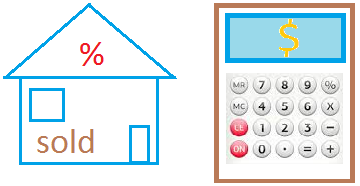 A man spends 20% of his income in food, 15% in clothes, 15% in house rent and 30% in miscellaneous. Find his yearly income if he saves Rs 2500 per months. The man spent 80% of his income.